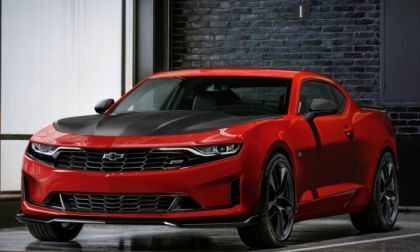 New for 2019, the Chevrolet Camaro Turbo 1LE combines features of the high performance handling package with the 2.0-liter turbocharged 4-cylinder mill, introducing new levels of performance at what is basically the entry-level models. 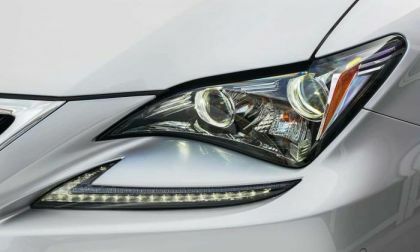 In an unusual turn of event, testing reveals that the optional headlights in the Lexus RC Coupe are not as good as the base units. 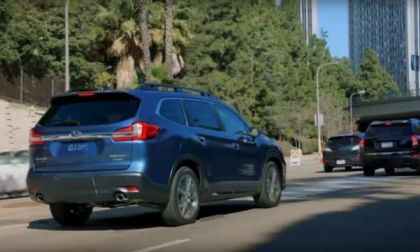 Subaru EyeSight will be standard on the new 2019 Subaru Ascent Family hauler. How will it benefit consumers? Why all the hate against Tesla? Lately I have been seeing in blogs and Facebook pages words of disdain directed at Elon Musk and Tesla cars. Those of us who own electric cars and plug-in hybrids have our loyalties. I love my Volt and I do find myself being critical of other brands. I don't want to be a Volt snob. Read more about Why all the hate against Tesla? 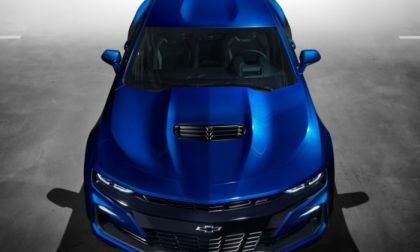 The most significant functional change made to the 2019 Chevrolet Camaro SS is the arrival of the 10-speed automatic in place of the current 8-speed, but this is not the same transmission from the LT4-powered ZL1 – with the refreshed LT1 cars sharing a transmission with the Silverado pickup. 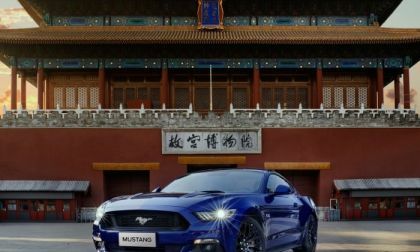 Ford Motor Company announced this afternoon that for the second straight year, the Mustang is the bestselling sporty coupe in the Chinese market – showing how popular the original pony car is on a global scale. 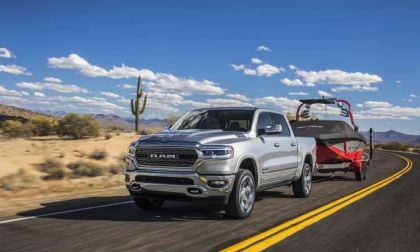 Here are three distinct ways that Ram leads the truck industry. 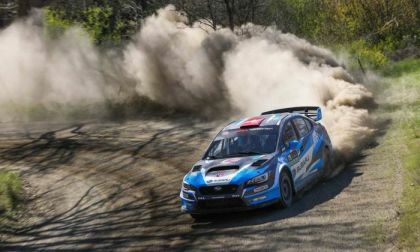 It was David Higgins going against Ken Block again this weekend. See how the Subaru WRX STI performed against his old rival. 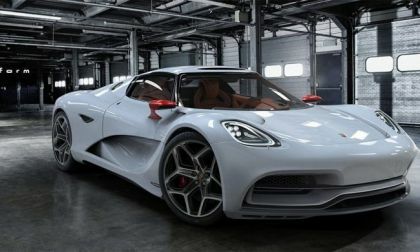 Although it already holds the Nordschleife lap record, it appears that Porsche may be mounting a new effort with its 913 Hybrid Evo supercar. 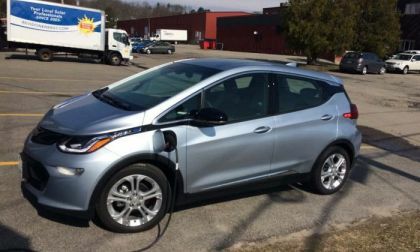 So you are new to electric car ownership, or maybe you have been driving an electric car for awhile. What made you switch from gas power to electric power? Subaru makes America’s Most Reputable Companies 2018 list for the first time. See where Subaru ranks. Demand for the Tesla Model 3: Any reason to worry? Elon Musk began building his first car, the Tesla Roadster way back in 2008. Now here we are 10 years later with 3 model cars currently for sale: the Model 3, Model X and the Model S. Coming soon an electric truck and new roadster. Companies such as Pepsi, Walmart and Anheuser-Busch have reserved Tesla Semis. 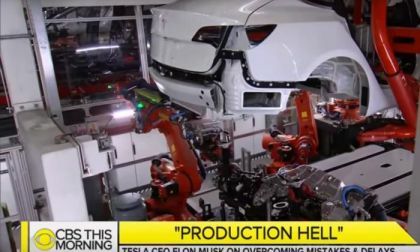 Demand for Tesla products seems to be no problem. As we can see many are lining up to purchase the vehicles in the pipeline and currently for sale. 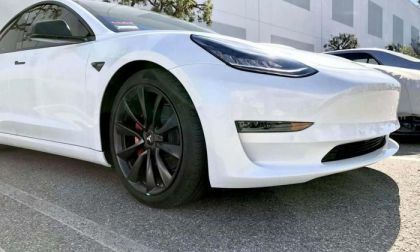 What about the Model 3? Read more about Demand for the Tesla Model 3: Any reason to worry? 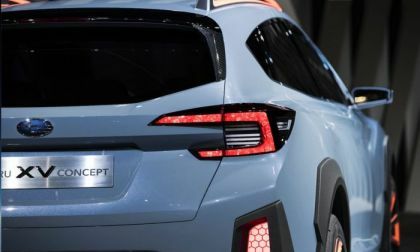 Subaru Corp has filed for the trademark name “Evoltis”. Is this Subaru’s new fuel-sipping EV? 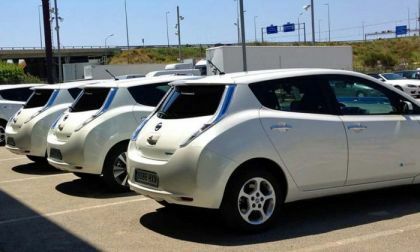 If you own an electric car, being able to charge it up can be a challenge. If you own a house you can plug in an outlet in your garage using the charger that came with the car. 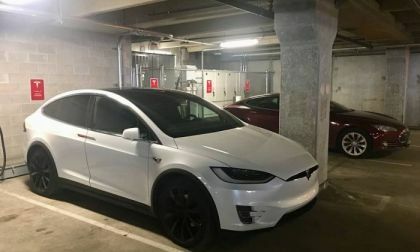 I strongly suggest you consult an electrician to make sure you house wiring can support the power draw electric cars require. Good news for fans of normally aspirated V6 engines. 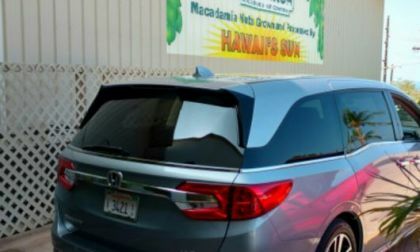 With the auto industry embracing small displacement, turbocharged 4 cylinder engines, Honda presents a well connected award winning V6 powered minivan with premium car-like comfort and ride dynamic. 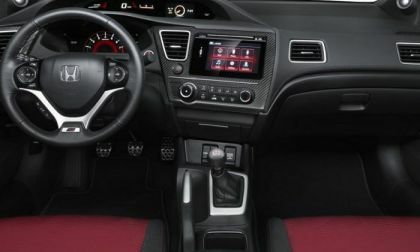 A well meshed manual transmission puts “one with the car,” talk about driver to car connectivity. By most accounts, Honda manufactures the easiest shifting 6-speed manual transmission in the industry. Now, they’ll teach you how to drive one. 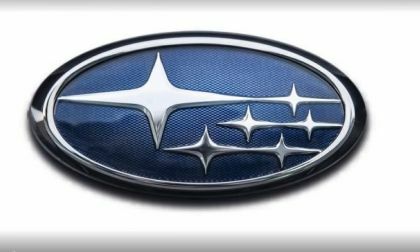 Subaru Corporation fails to meet the March deadline for alleged falsified mileage and emissions readings. 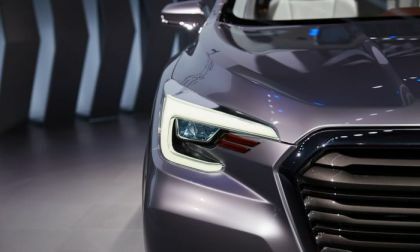 What does it mean for the automaker? 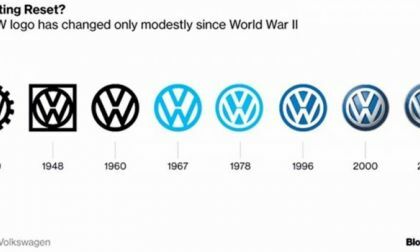 For the first time in six years, Volkswagen is making changes in its venerable logo. Well-known, the logo is undergoing changes to make it more usable with digital media and devices like smartphones. If you have been watching TV lately you have probably been noticing advertising for electric cars. 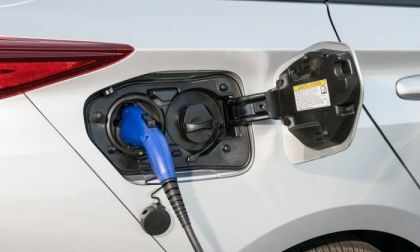 Nissan, Hyundai and Honda are the main three EV makers that seem to be running EV ads regularly. They all have varying degrees of success at demonstrating what these cars can do. 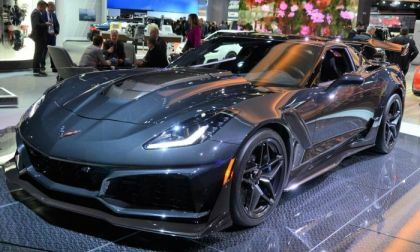 Earlier this week, we brought you the news that spectators along the side of the track had clocked the 2019 Chevrolet Corvette ZR1 at 7 minutes and 12 seconds around the Nurburgring Nordschleife, and while some readers were quick to dismiss these unofficial timers – news from Porsche shows that they are fairly accurate. 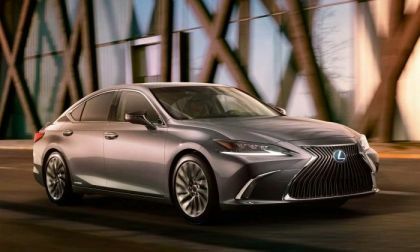 The all-new Lexus ES line will have a new look and much more to interest buyers. Should Subaru Build Ascent-Baja To Cash In On Mid-Size Truck Craze? Will Subaru build an Ascent-based Baja mid-size pickup to compete with the Toyota Tacoma, and Chevy Colorado? It’s not likely. 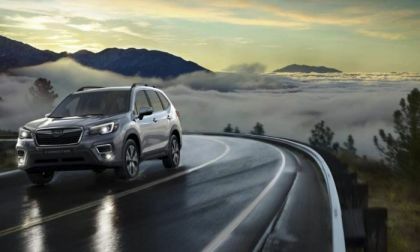 Read more about Should Subaru Build Ascent-Baja To Cash In On Mid-Size Truck Craze? 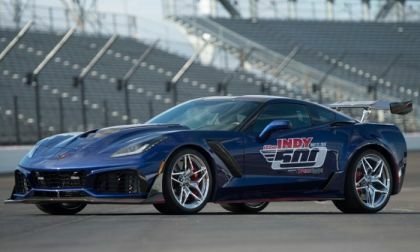 General Motors announced today that the 2019 Chevrolet Corvette ZR1 will serve as the official pace car for the 2018 Indy 500 – marking the 15th time that a Corvette has led the field and the 29th time that a Chevy has been the pace-setter for the big race. 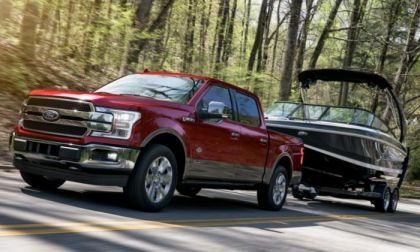 Since the new 3.0-liter diesel V6 coming to the Ford F-150 lineup was expected to be the most fuel-friendly in the segment and today it became official, with the half-ton PowerStroke pickup getting an official EPA rating of 30 miles per gallon on the highway – marking the first full-size truck to reach that plateau. 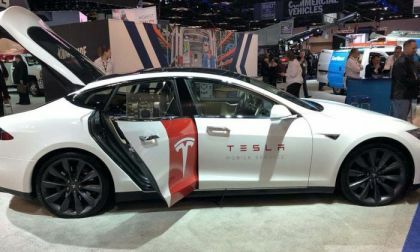 "I Tesla" - The automaker’s visionary push to control the future of the autonomous automotive industry - from cars like the Model 3 to Commercial Trucking and beyond as well as various robotic industry applications. Texas Auto Writers Award Toyota Camry, Avalon, and Corolla Models In 2018 Roundup, But Which Model Took Home Top Honors? Texas Auto Writers Association chooses three Toyota models as its top picks in four categories. 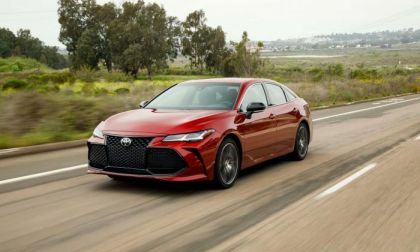 Read more about Texas Auto Writers Award Toyota Camry, Avalon, and Corolla Models In 2018 Roundup, But Which Model Took Home Top Honors? 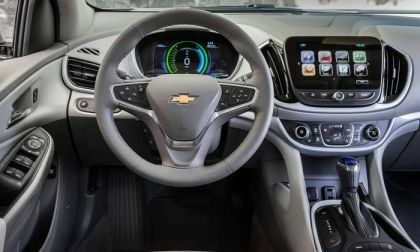 Chevrolet has been building The Chevy Volt since 2011. It is now in its 8th year of production and in the 2nd generation. With the competition in the electric car arena fierce, I am puzzled as to why GM does not advertise the best kept secret in electric car technology. U.S. News Picks Best Hybrids - How Did Toyota Prius Stack Up? U.S. News & World Report Autos picked its favorite hybrids in every category. Here's how Toyota Prius made out. Read more about U.S. News Picks Best Hybrids - How Did Toyota Prius Stack Up? 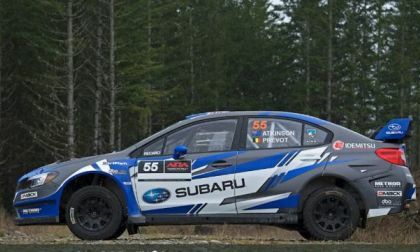 Just in time for the Oregon Trail Rally, Subaru Rally Team USA unveiled the #55 Subaru WRX STI. See who’s going to be behind the wheel. Many of you who read this article may not remember the classic blues song from BB King in the title of this article. Perhaps I’m dating myself as well. I’ve been a Subaru enthusiast for quite some time and a current 2017 Forester XT owner. 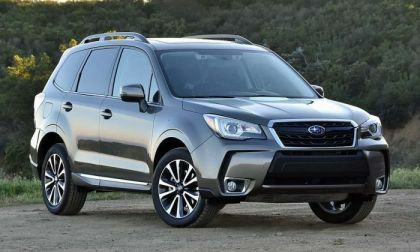 I read Torque News frequently and was eagerly awaiting the new Forester on the global platform.